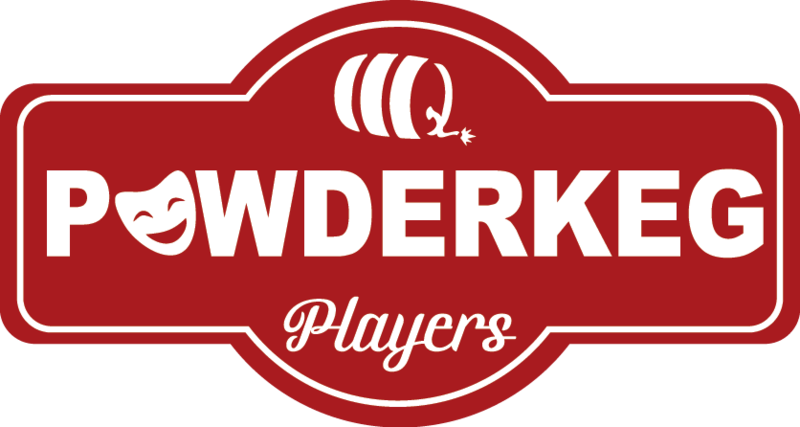 In 2019, Powderkeg will continue our tradition of hosting a Youth Theatre production. Al at 2.30pm in the afternoon. Watch this page for audition dates starting after July school holidays.